The spring book fair will be taking place from February 5-14. 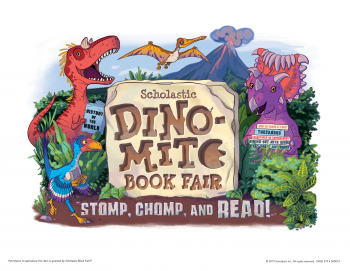 Each class will have two opportunities to visit the book fair. Students will be bringing home information about their classes’ times. The book fair will be open during Parent Teacher Conference Night on Thursday, February 14th.